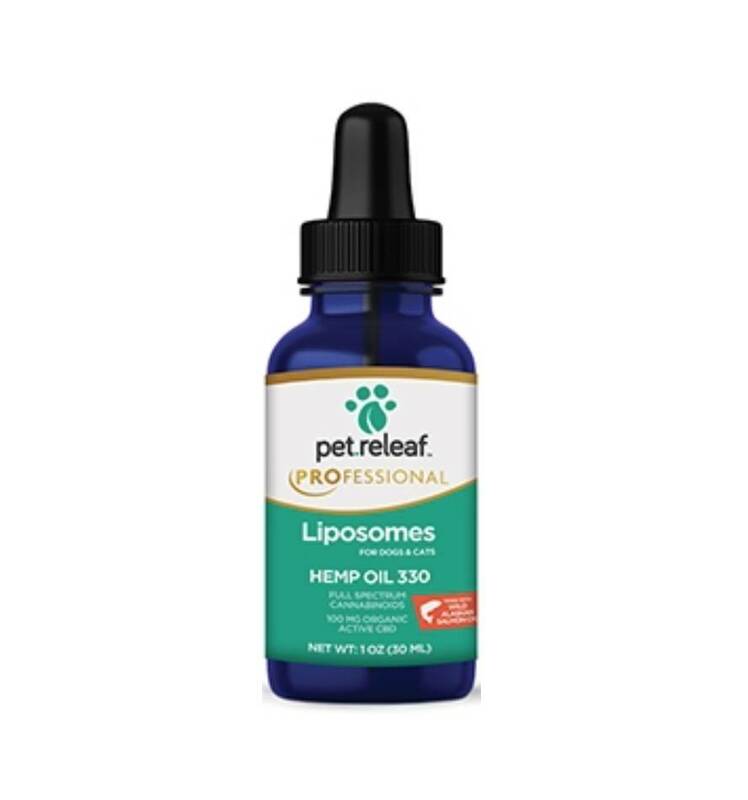 Pet Releaf Professional is intended for those pet parents looking for the most effective and convenient delivery system for their pet to receive the maximum benefits of their Certified USDA Organic hemp oil. 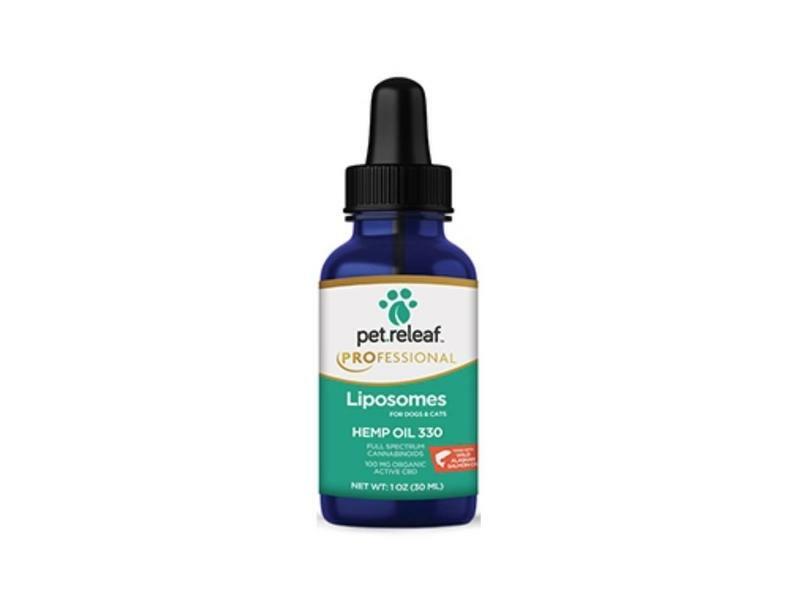 Their Liposomal technology is 4x more absorbent when given directly on your pet's food. 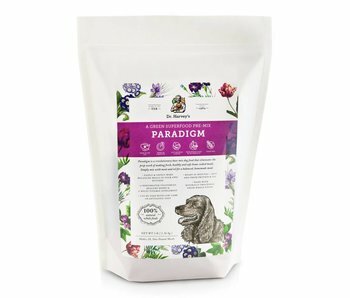 Mixed with Wild Alaskan Salmon Oil, your pet is also receiving the added benefits of EPA & DHA, which are highly beneficial Omega-3 acids. 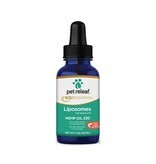 Liposomes are a naturally-occurring phospholipid which aid in the oil/water solubility challenge in cellular absorption. 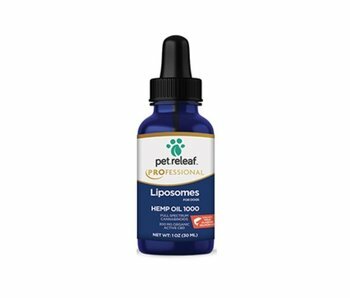 The added Liposomes in this new CBD Oil Formula allow the oil to be added directly to your pet's food for easier administration and faster absorption into the cells. CBD is a natural constituent of hemp oil. 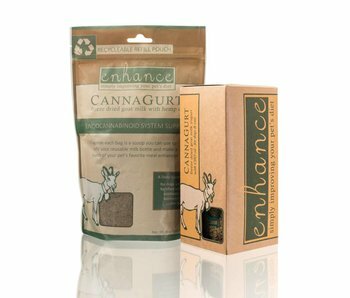 Organic hemp oil directly on their pets food. Our CBD is extracted from Pet Releaf’s proprietary hemp strain, PR-33, that is Colorado-grown at the largest certified USDA organic hemp farm in the United States. 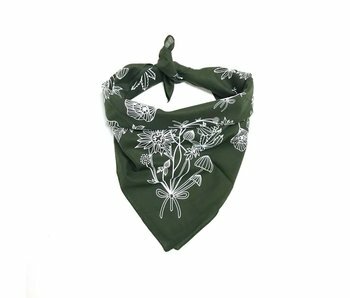 The whole plant is used the oil is extracted using solvent-free super critical CO2 methods. 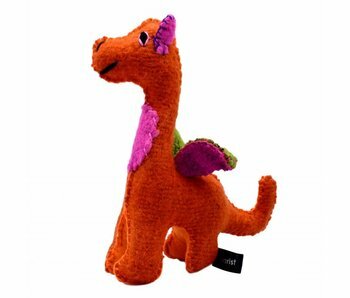 Administer usage directly on food. Refrigerate after opening.